Born in Long Beach, California and raised in Columbus, Nebraska, Lon was an aspiring studio musician and recording artist in the 1970s, releasing two singles and an album, Charley D. and Milo, on Epic Records. He and his partner Charles Dennis Harris (now Charley Packard), opened for Hoyt Axton, Arlo Guthrie and performed with Sammy Davis Jr. In 1972, he quit the music business and for the next 25 years he pursued his interest in mysticism, particularly the work of Aleister Crowley (1875–1947). DuQuette began writing professionally in 1988 and has since published 16 books (translated in 12 languages). A 2005 gift of a ukelele re-ignited his interest in music. Two self released CD's and a new record contract followed. 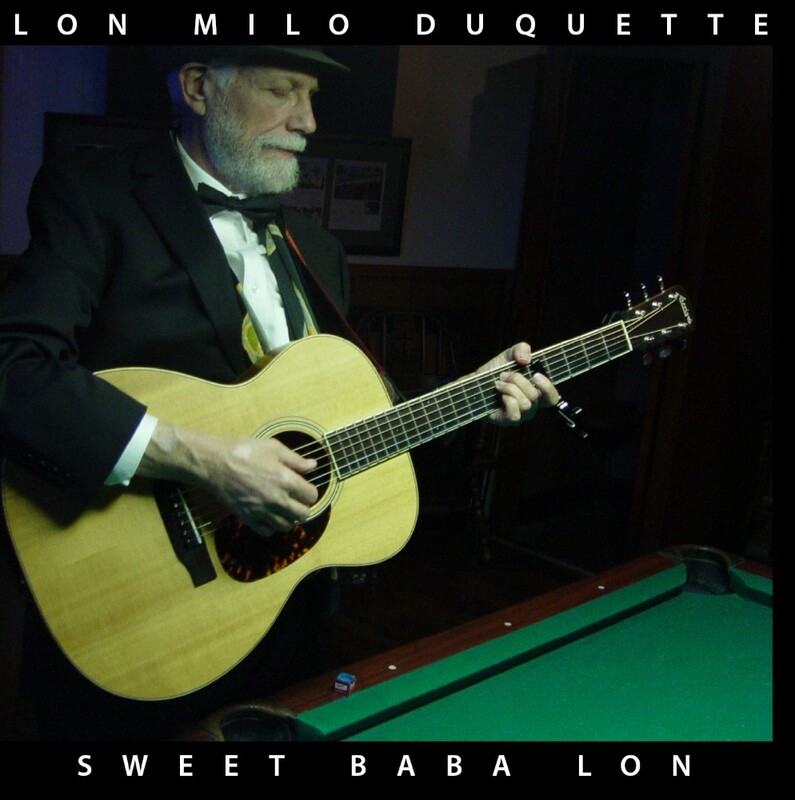 In 2012, Duquette released I'm Baba Lon on Ninety Three Records, his first studio album in 40 years. He is married to his high school sweetheart, Constance Jean Duquette. They live in Costa Mesa, California and have one son, Jean-Paul.